RARELY AVAILABLE commercial lot with tons of development potential! Leasehold Property with Fee available to Purchase. 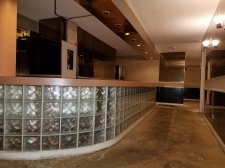 Nicely built out salon in the heart of Kapolei! 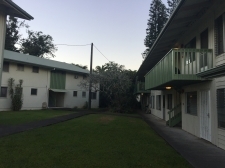 Great Location on Kalakaua Ave. A Fee simple and very spacious 2 story unit or a loft. 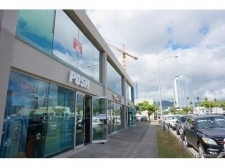 Perfect location in Century Center across from the Hawaii Convention Center. SUBDIVISION POTENTIAL!!! PRIME LOCATION & OCEAN VIEWS! A must see! This is business opportunity sale including Lease, FF&E. The perfect spot for your newly built home, with paved side-walks and street access.